It is definitely a new era in fashion where there are no rules for creativity and our imagination is the only limit to what we can hope to have or accomplish. 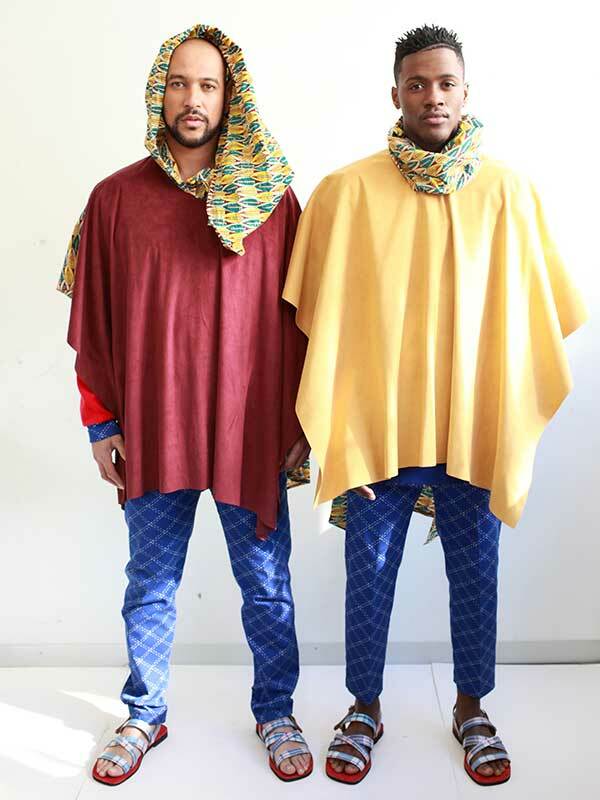 Have you noticed the creative explosion of african fashion lately? Some years ago, we had a hard time to find ethno chic designs that blend the african and western cultures, so it was difficult to find and wear unique and trendy african designs for all occasions. It seems that we were limited to a few and same styles made of wax, basin, kente or batik fabrics, etc. As the needs of consumers change over time and with the growing competition, fashion forward designers are becoming more aware of the fact that they have to keep up-to-date with international standards and therefore satisfy their most valuable consumers. I’m so delighted to see the new development of african fashion through a variety of amazing, stylish and unique designs ranging from Streetstyle, Prêt-à-porter to Haute Couture. Traditional patterned fabrics such as wax, kente, basin are now being combined with leather, suede, cotton, organza, silk and many other fabrics to make beautiful handbags, clothing, belts, jewelry, shoes, glasses, sunglasses etc. These designs have become so trendy and they are offered in a wide selection as well that now we can wear them for all occasions and in any seasons. African designers continue to celebrate the african spirit through the bright colours of the fabrics and prints and as well as the energy, life and harmony of their continent. I wanted to share with you my top five african fashion brands so far and their glamorous designs. Of course I believe there are many others out there that are stylish, chic and unique too but these ones are my favourite for now. So if you know other african designers that you believe have amazing, good quality and unique designs, we’d appreciate if you would share your findings with us in the comment box below. Previous Post 6 SUMMER STYLES UNDER $60!